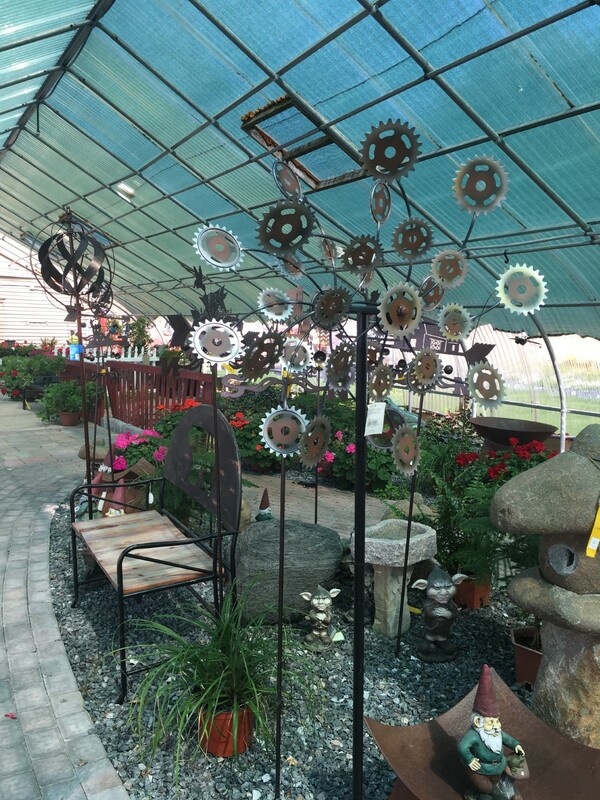 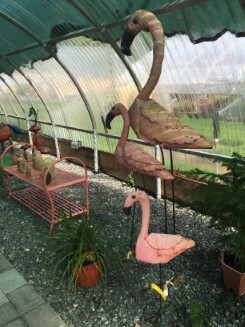 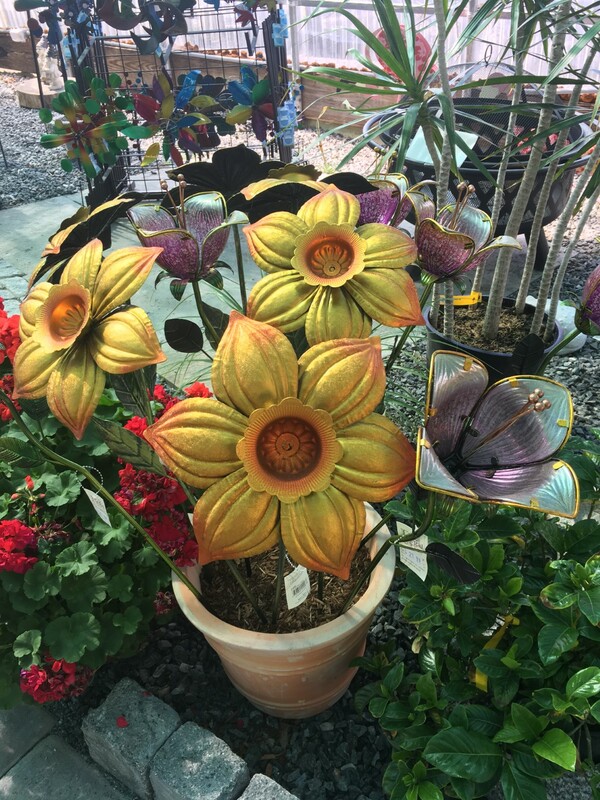 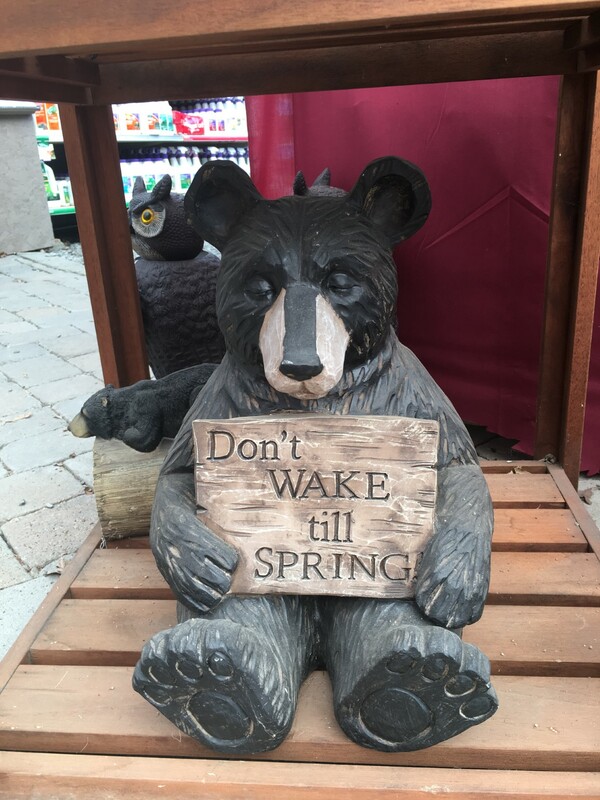 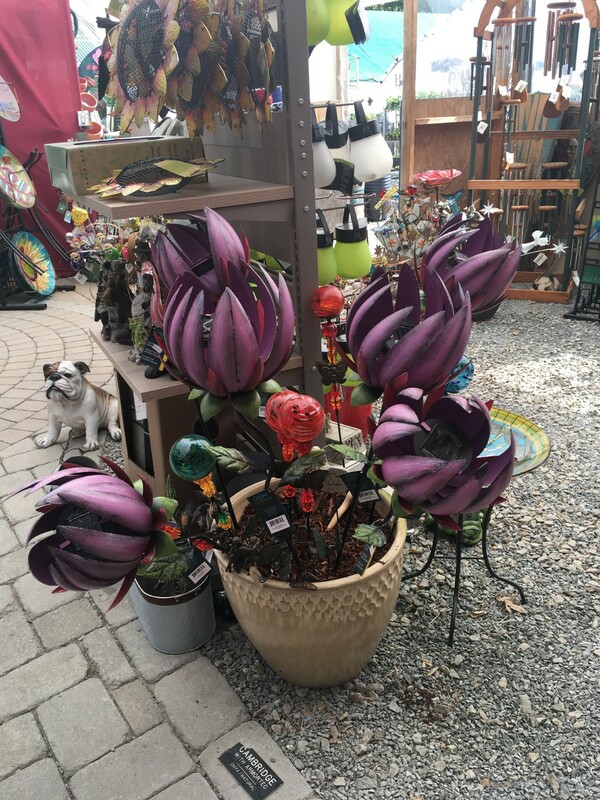 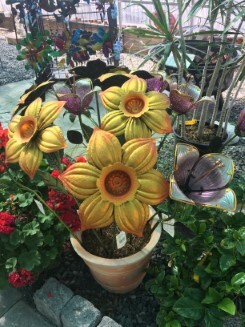 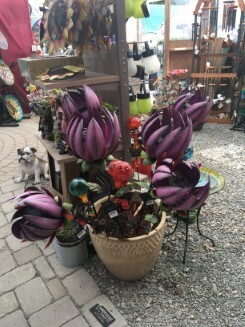 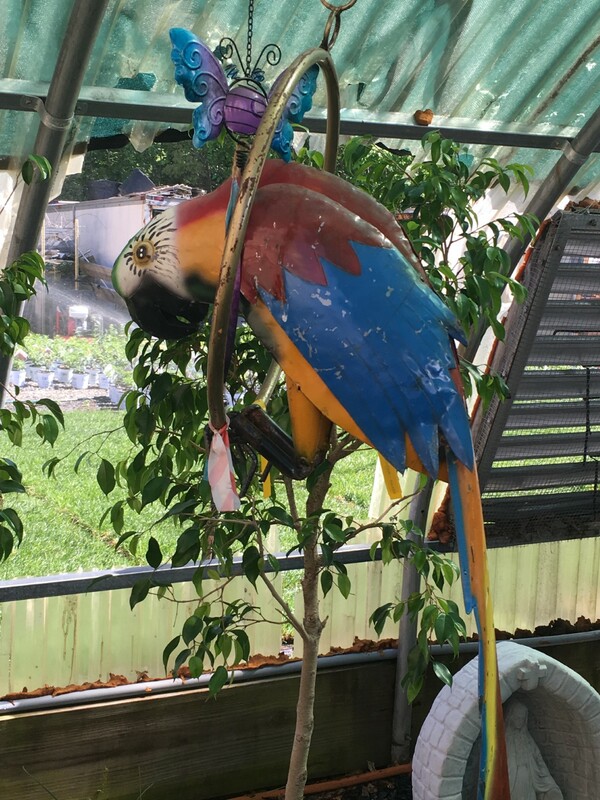 Bring your garden to life with unique garden decor from Perreault's Nurseries. 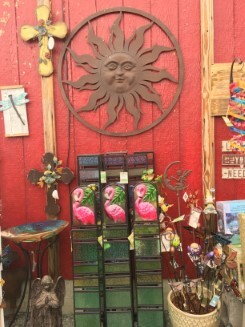 Discover unique art for your yard and garden. 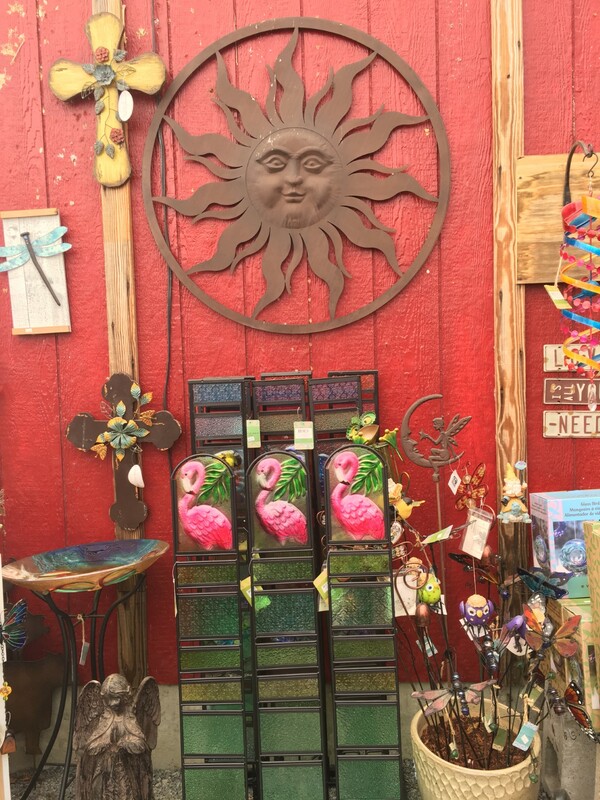 Decorative garden accents add personality and charm to any landscape. 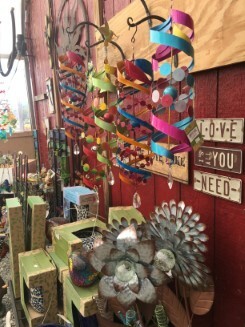 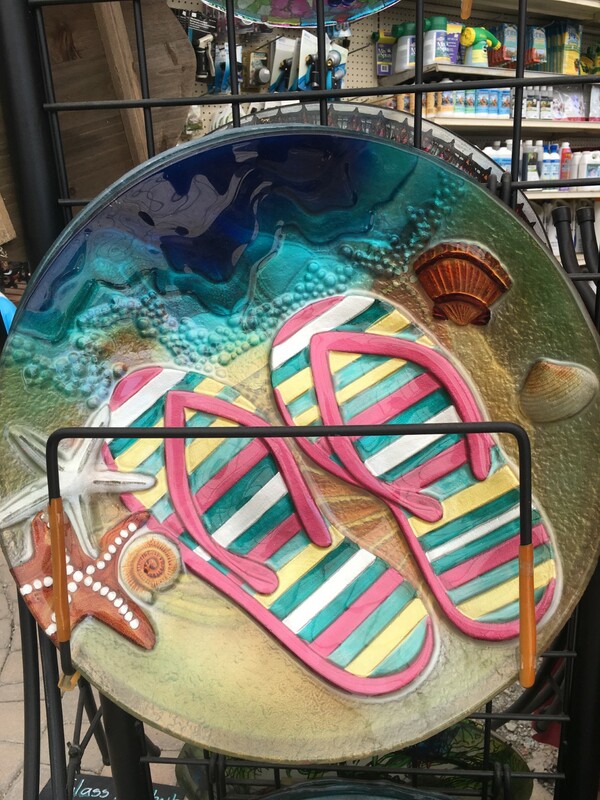 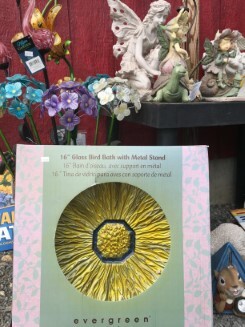 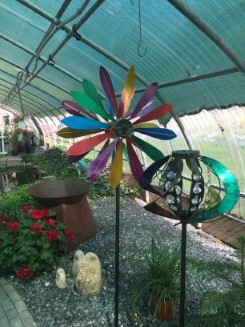 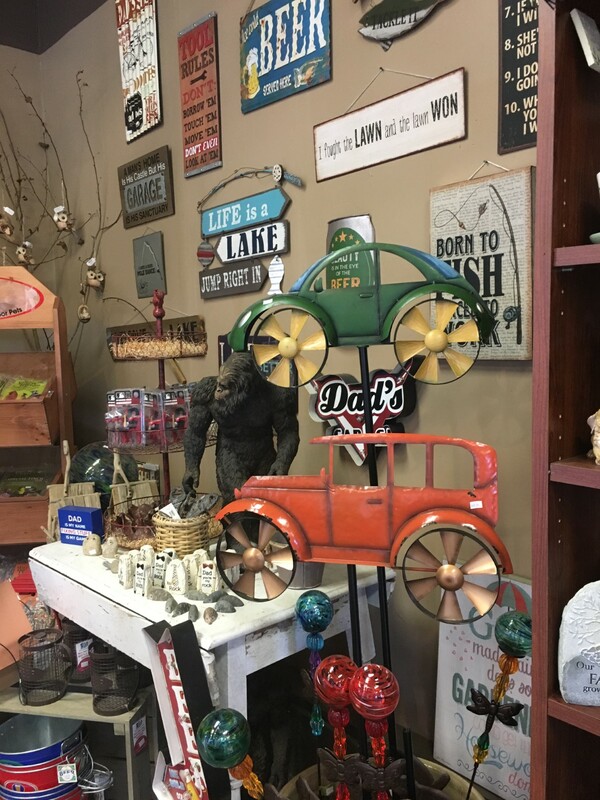 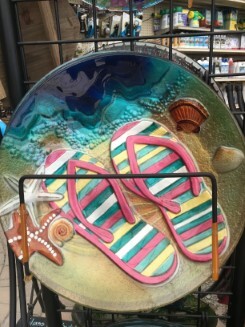 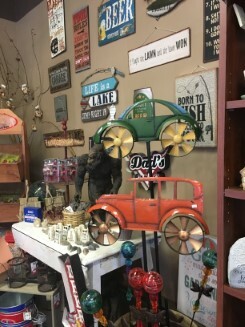 We have a wide variety of , wind spinners, signs, planters , animal accents, and garden art.